There have been so many leaks about Google's next generation of own-brand phones that we may think we know everything there is to know about them. However, a new leak, based on the code of a Japanese website, suggests that there may be more color options for the Pixel 3 (or 3 XL) than previously thought. The Pixel 3 and 3 XL have been leaked extensively ahead of their launch. If those rumors are to be believed, at least one of the upcoming models will have a notch that may be a matter of taste for potential buyers. The latest news on the appearance of these phones suggests that Google has made further cosmetic choices that may or may not be received well by Pixel fans. 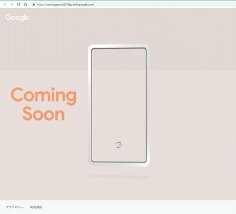 This leak has been posted on Twitter by Cas van Dinter, who has been inspecting the source code for promotional images related to the Pixel 3 line on a Japanese website. It apparently contains lines pertaining to 'body color' - four of them. 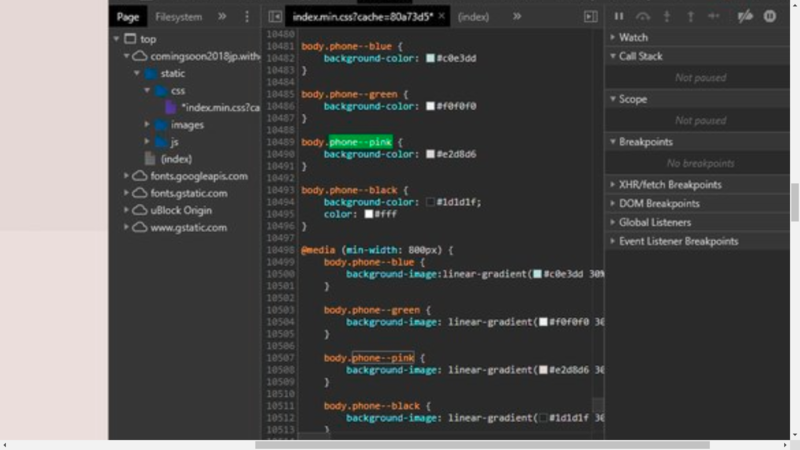 Should this code really pertain to the colors in which the devices will be available, the Pixel 3 (and potentially 3 XL) will be available in black, green, blue...and pink. These indications contravene prior render-based leaks in which the Pixel 3 XL was shown in white. Furthermore, the color (presuming it is the same shown in the complete image in question) is a novel, rather dusky (or 'beige-y') shade of pink. On the other hand, the code is a little ambiguous, and could refer to other things. For example, it could simply stipulate the background color of the images on the website in question. This may be less than good news, particularly for those who hoped that OEMs would have moved on from making all the devices pink this year. On the other hand, it now appears that Google may be following Apple's trend of offering a new device in unusual shades (e.g. blue or coral) in 2018.